In early March 2017, the European Council unanimously adopted the final texts of Medical Device Regulations (MDR) and In Vitro Diagnostics Regulations (IVDR). 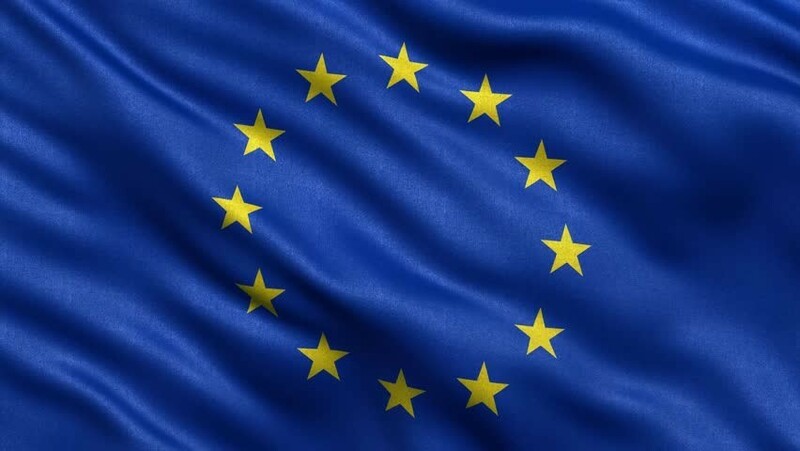 The European parliament will vote on the regulations in April. The new regulations are expected to completely change the regulatory landscape for devices in Europe. All stakeholders will be affected, including manufacturers, labeling & packaging units, importers, distributors, clinical trial managers, authorized representatives and notified bodies. Here is a quick overview of the requirements for all the different stakeholders. Ensure compliance with Unique Device Identifier (UDI) requirements. Provide regular updates on technical documentation relating to the device. Report all incidents and field safety corrective actions post marketing. Own Brand Labelers (OBLs) or private label manufacturers must now state themselves as manufacturers. They must comply with all the manufacturer requirements. Will be jointly and severally responsible for regulatory breaches of the manufacturer. Must keep a copy of the technical file. Verify that the manufacturer has complied with registration requirements. Maintain complaint records and inform manufacturers of the complaints. Ensure the products they are importing and distributing have necessary documentation like UDI and CE marking. Manufacturers must designate a qualified individual to ensure regulatory compliance. Ensure technical file is kept up to date. Conform to the quality management system. Maintain post-market surveillance data and reporting. Unique Device Identifiers (UDI), which are a series of numeric or alphanumeric characters to identify a specific device used for traceability. A UDI will contain a device identifier and a production identifier. Clinical Investigations and Performance Studies will now have a framework laid out by the MDR and the EU IVD. While the framework will not supersede member states’ rights to allow or deny studies, there will be additional requirements pertaining to ethical review of the studies. Summary of Safety and Clinical Performance will need to be included in the technical documentation for high risk devices and IVDs. The summary should include the intended use of the device, possible therapeutic or diagnostic equivalents, summary of clinical evaluation and information on risks, warnings and precautions among other things.